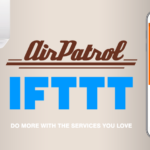 The teams at AirPatrol and Cozify are proud to announce that starting November 1st, the AirPatrol WiFi is now fully integrated into the product collection of the Cozify Hub. 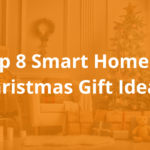 So if you already own a Cozify Hub, or AirPatrol WiFi Controller you can now automate your home even more by including heating and cooling in the mix. If you haven’t tried either product, make sure to check them out and see if they suit your home and lifestyle. 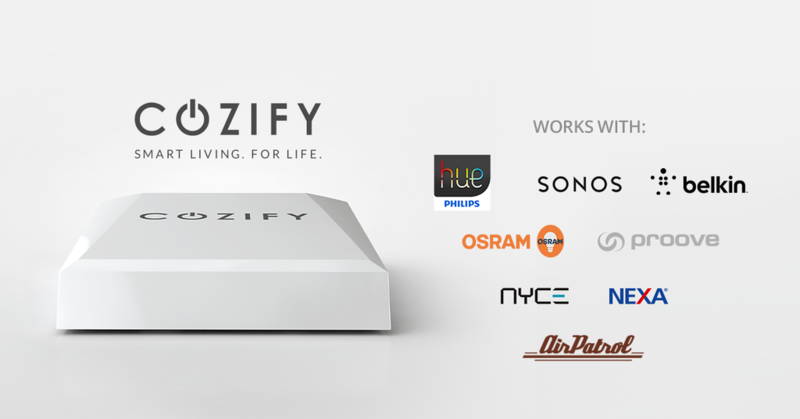 Cozify is a new home automation product, which unifies the user experience of various smart devices by bringing them under one, super-easy mobile and tablet user interface. Everything is controlled from the intuitive Cozify application. What is The AirPatrol WiFi Controller? 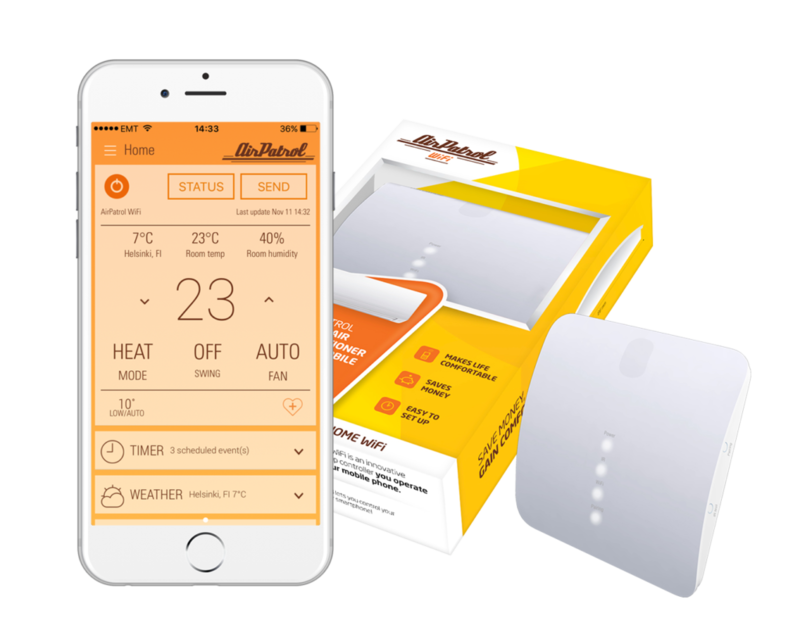 The AirPatrol WiFi is a smart air conditioner controller, which allows you complete control over your air conditioner from anywhere in the world. 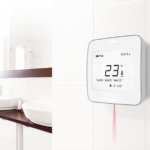 The WiFi takes places of your traditional ac remote, and communicates with your ac via infrared connection, and with the AirPatrol mobile application through a secured internet connection. With the AirPatrol Wifi you will save energy, money, and make life more convenient. 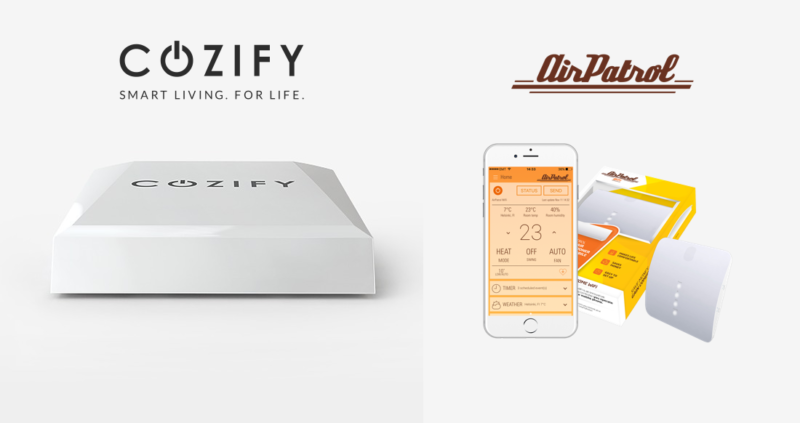 Now all owners of the Cozify have the option to add the AirPatrol WiFi controller into their Smart Home setup. There are over 20 different rule types, and with these you can create an endless number of combinations. Adding AirPatrol is a very simple process, simply search by manufacturer on the Cozify mobile application, select AirPatrol WiFi, and follow the steps to complete the process. You can pick up the Cozify Hub on their website cozify.com, and you can pick up the AirPatrol WiFi on their website, as well as different websites and retail shops around Scandinavia.